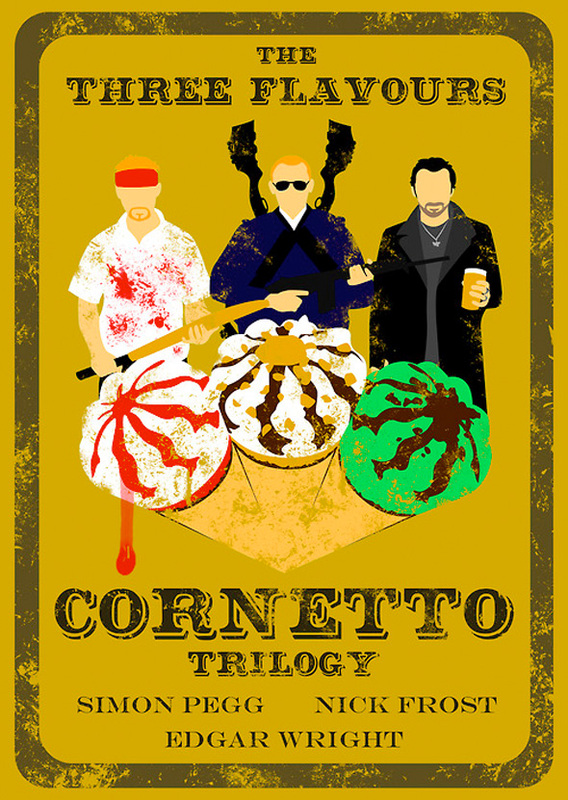 Where Can You Watch Edgar Wright's Cornetto Trilogy in Theaters? 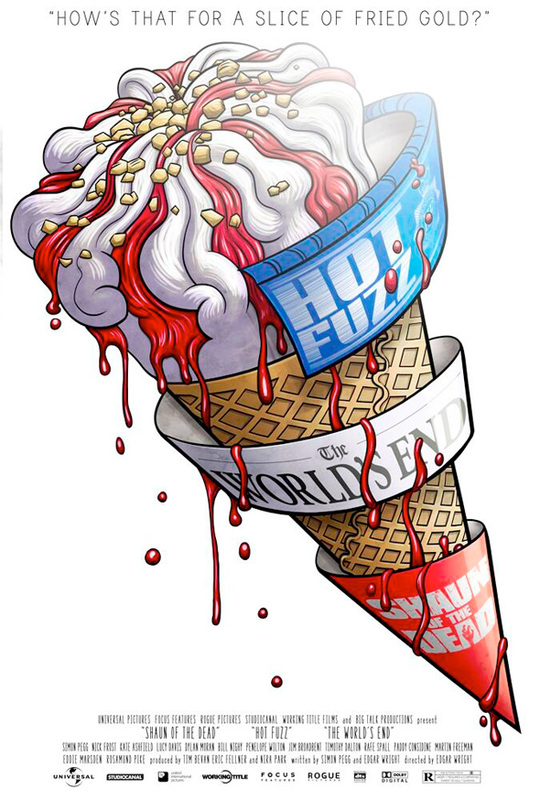 The end is nigh. 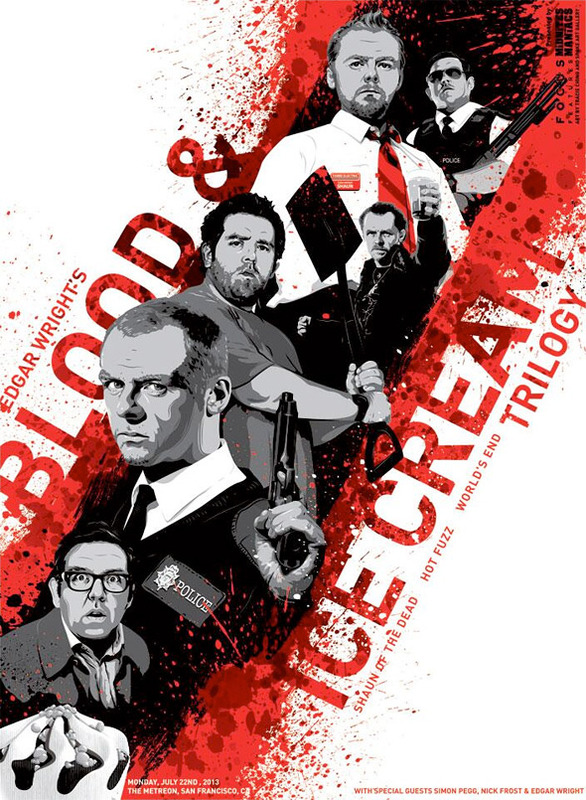 Well, at least the end of Edgar Wright's Three Flavours Cornetto Trilogy, or The Blood and Ice Cream Trilogy as it's also known, is coming to theaters soon. 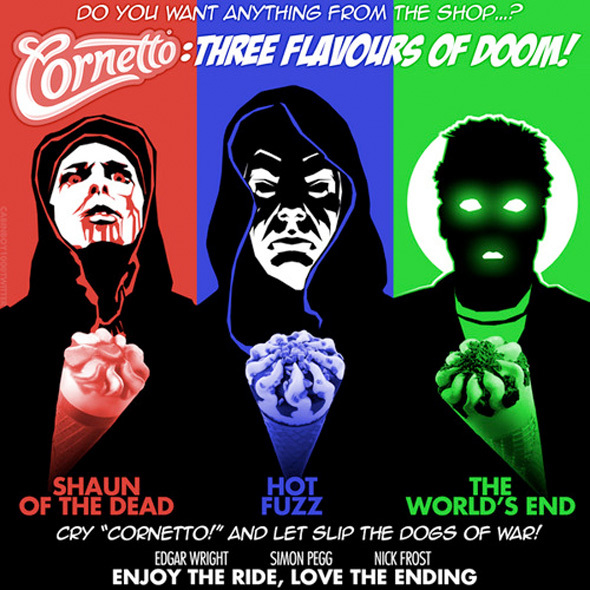 We just recently heard about a slew of special screenings director Edgar Wright put together at the New Beverly in Los Angeles to get people in the mood for The World's End, theater chains across the country are holding special screenings of the entire trilogy with Shaun of the Dead and Hot Fuzz leading up to the late night premiere of the final installment starring Simon Pegg and Nick Frost, and we have all the information you need below. 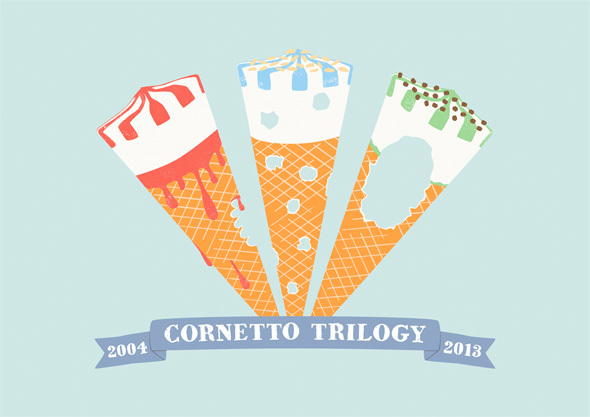 All of the artwork above came from The Cornetto Trilogy Tumblr, and there's plenty more where those came from for each of the film's in the trilogy. All the marathons take place on Thursday, August 22nd, and we hope that you are able to celebrate the conclusion of this unlikely film series full of comedy, sci-fi, horror and action. For just the list of theater chains without the artwork, hit the Focus Features website. 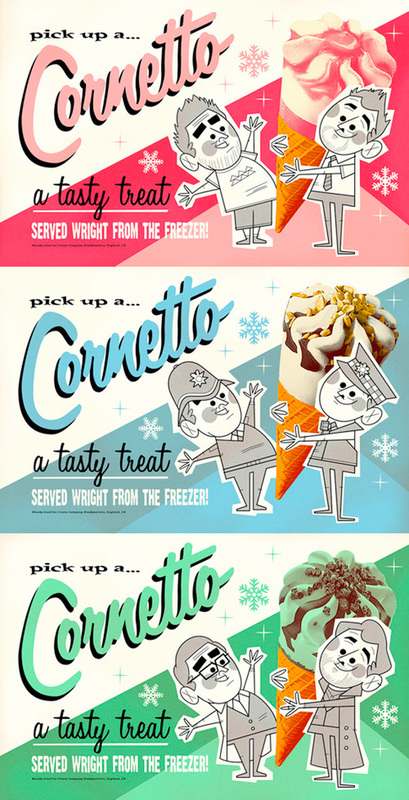 Excited? Just got my ticket. I cannot wait!